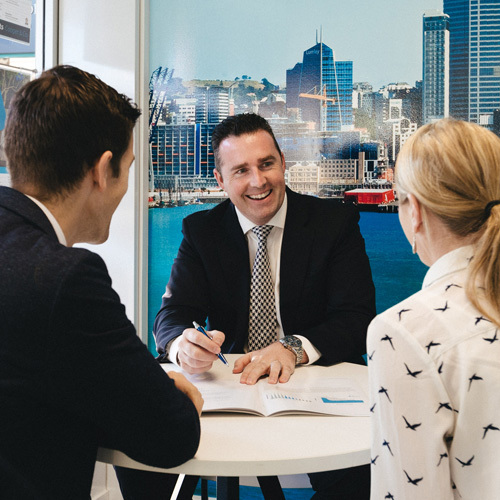 David Hibbins today is recognised as one of Auckland’s and the North Shore’s leading Real Estate agents. 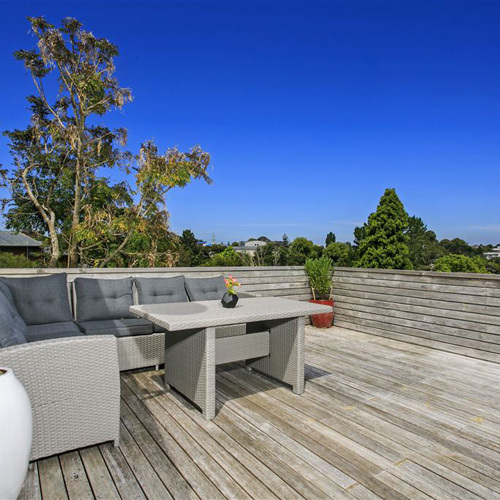 With a passion for property, total commitment to his clients needs and unmatched work ethic, David Hibbins has a highly respected reputation for results and professionalism both within the industry and by the local community on Auckland’s North Shore. 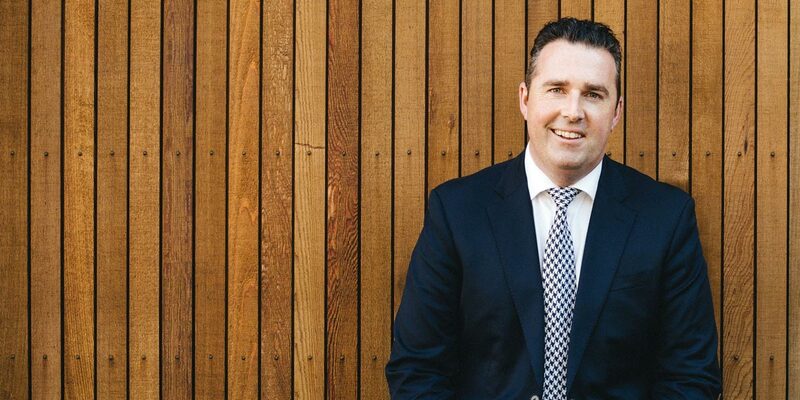 David has a proven track record and is always prepared to go the extra mile for his clients. David is prepared to take the extra steps to ensure client satisfaction and to deliver service levels that exceed even the most demanding expectations. David’s own standards are even higher than that any client could ever set him. 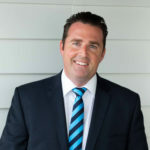 Totally focused on achieving the best outcomes for his clients, David has a can do attitude and has supreme negotiation skills which is testament to his exceptional track record as one of Harcourts’ leading Real Estate figures. 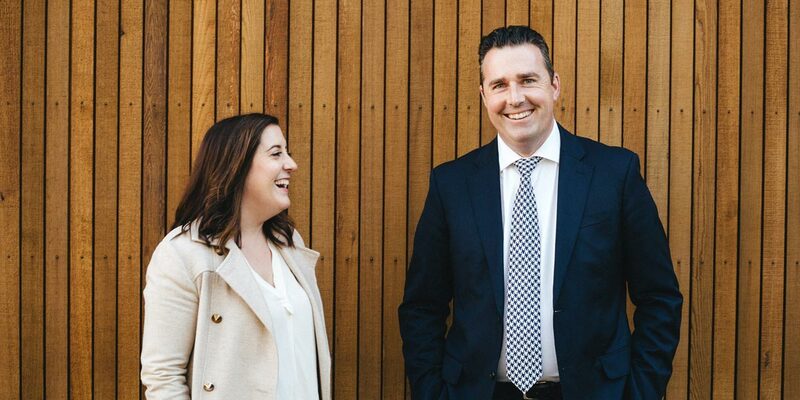 David takes pride in planning strategies for his clients best interests and achieving their property goals. 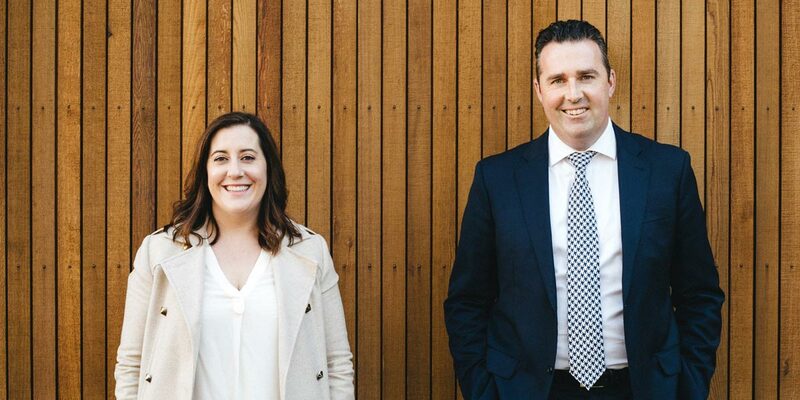 Always aiming to be the best, he strives to shine in every area of his business, continually seeking new ways to achieve better outcomes for his clients and he wants to ensure that no one will work harder for you in finding the right buyer at the right price.